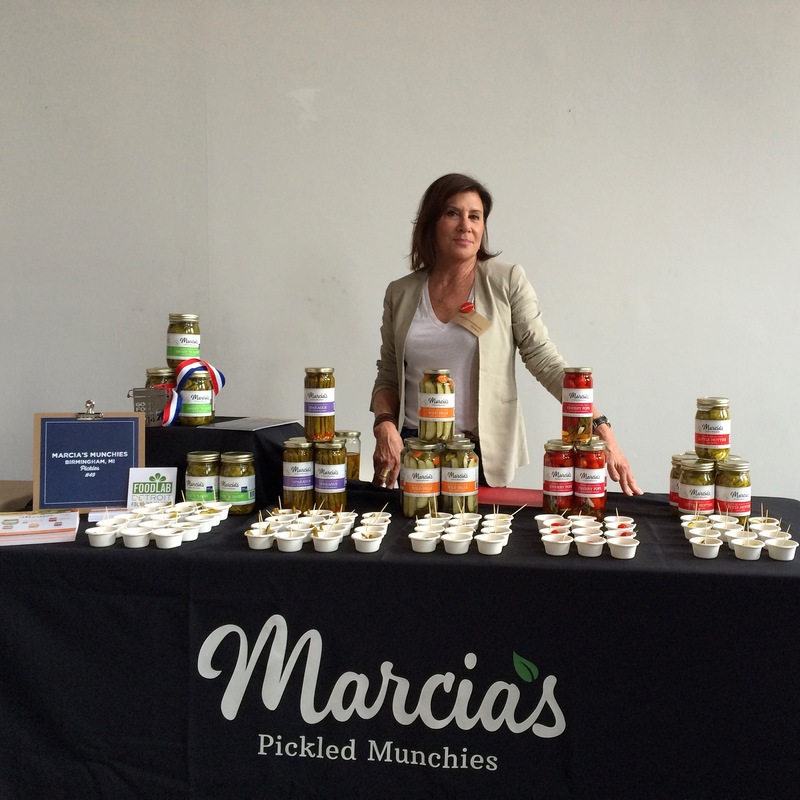 Marcia’s Munchies is a purveyor of all-natural hand-packed gourmet snack food made in Michigan. 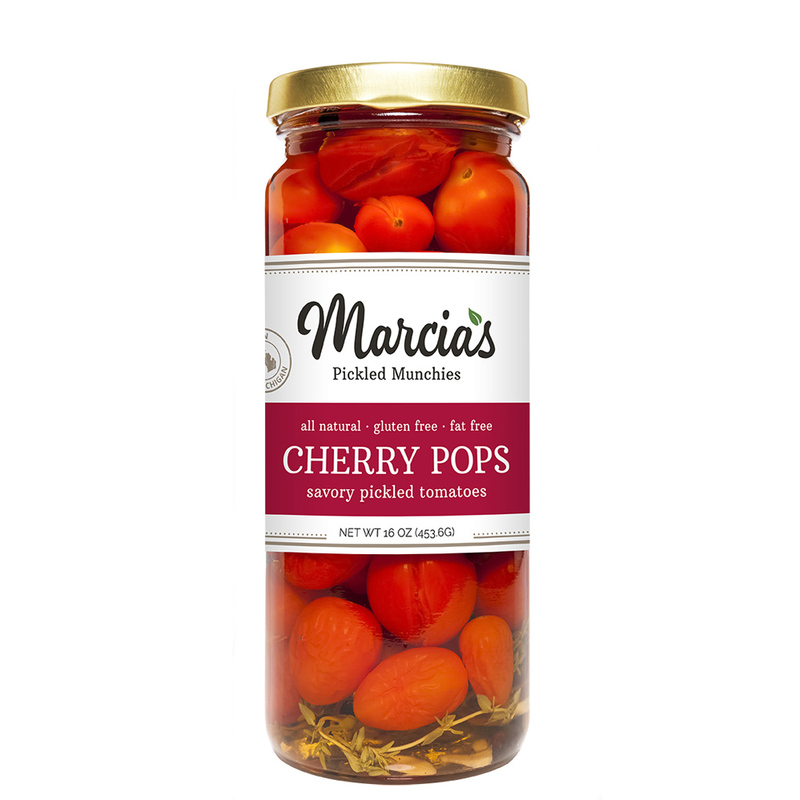 Marcia’s Munchies brings you a century’s old tradition in an heirloom fashion. Dating back to the Depression era, thinly sliced pickled cucumbers were placed between slices of bread lathered with a slab of butter to make a whole meal, giving rise to the name bread & butter pickles. Pickles have been on the American table ever since. 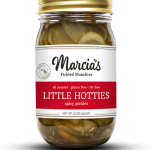 Marcia’s celebrates American farm to table tradition with these all-natural hand packed products made in Michigan. 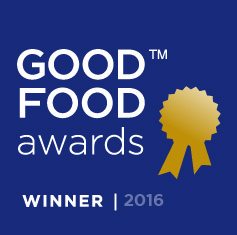 We hope you enjoy the new twist on a traditional recipe. The original thinly sliced pickle chips. 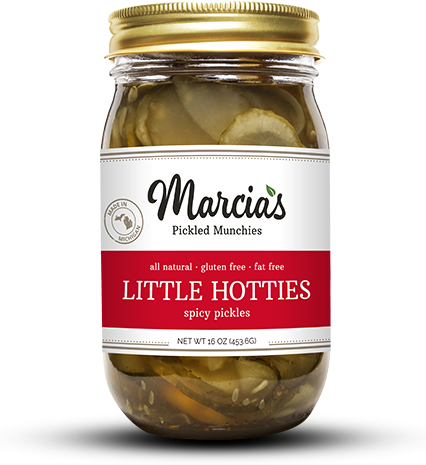 Marcia’s adds a fresh habanero pepper to these classic bread & butter pickles to give you Little Hotties. 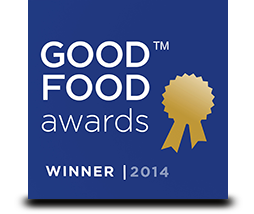 They are fat and gluten free, and high in vitamin-enriching and digestive properties. 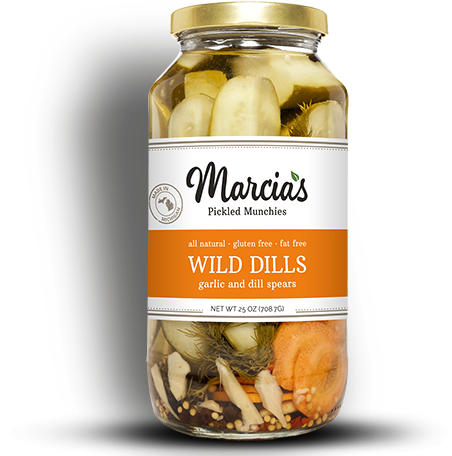 For the traditionalists among us, Marcia’s Wild Dills are cucumber spears flavored with garlic and dill for the perfect deli pickle taste – crunch! 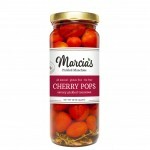 In addition to the classic favorites, Marcia’s Cherry Pops are bursting with flavor. 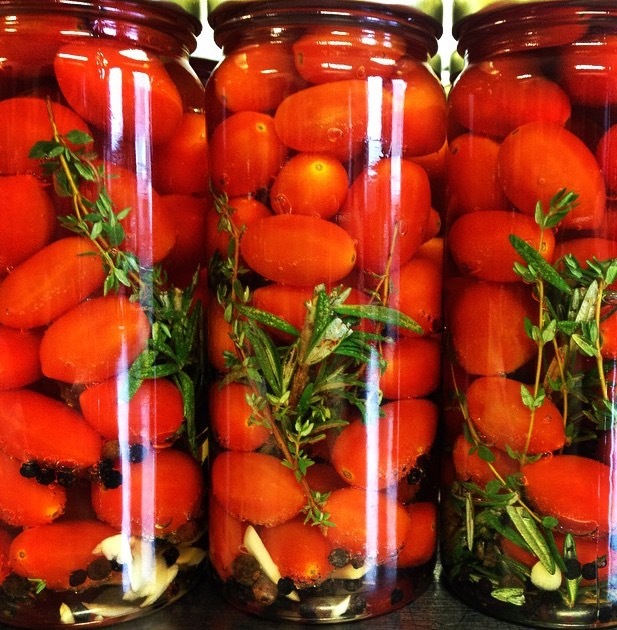 Preserved with vinegar, rosemary and thyme, these pickles tomatoes the perfect accompaniment to pastas, salads or charcuterie plates. And they’re delicious on their own too! 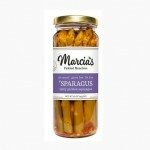 Also try some ‘Sparagus and see how these tangy and spicy pickled asparagus spears are the perfect addition to any salad, charcuterie plate or bloody Mary. Marcia chooses the ingredients for her Munchies in conjunction with Michigan State University’s Culinary Service and Community Partners Program, which insures that farmers provide fresh, local and all-natural produce. 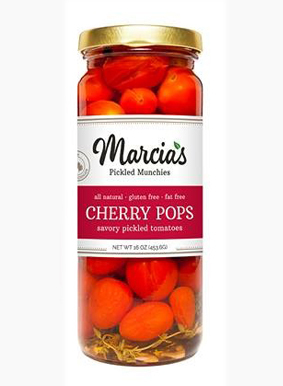 Each Marcia’s Munchies product is a high-quality, irresistible delight. Enjoy! 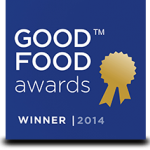 Marcia’s Sweet N’ Sassy bread & butter pickles won the 2014 Good Food Awards. 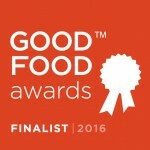 Ma rcia’s Little Hotties and Cherry Pops are 2016 Good Food Awards winners. 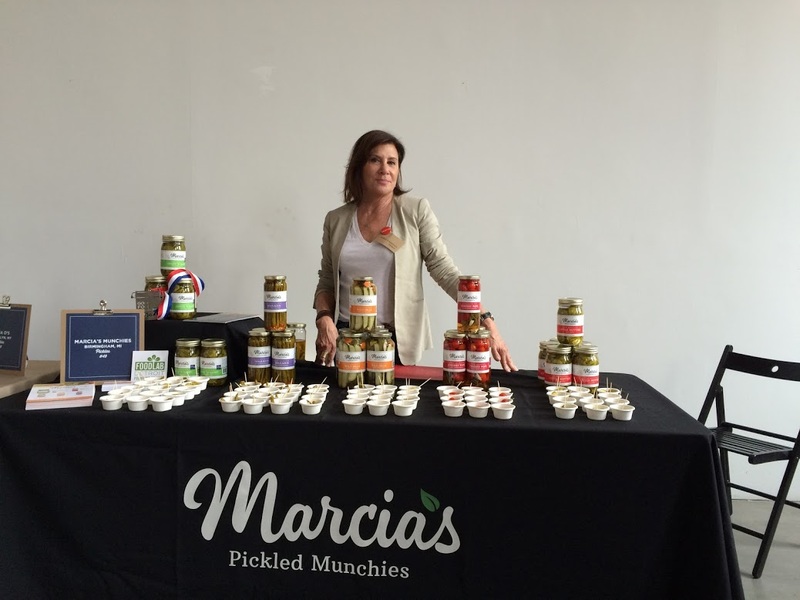 Marcia Nodel (chef, mother and self-professed dog lover) launched her own movement more than 30 years ago – “elegant snacking,” promoting foods free of artificial additives but full of flavor. 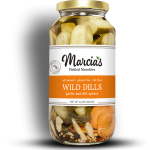 She began making pickles and other Elegant Snacks™ as a weekend treat from her kids. Over time, her caramel corn, pickles, jams and fancy nut mixes gained popularity among friends and family who always wanted to have her delicacies stocked in their pantries. After deciding that others deserved a taste too, Marcia began selling her artisanal snacks at gourmet food stands in Southeastern Michigan. 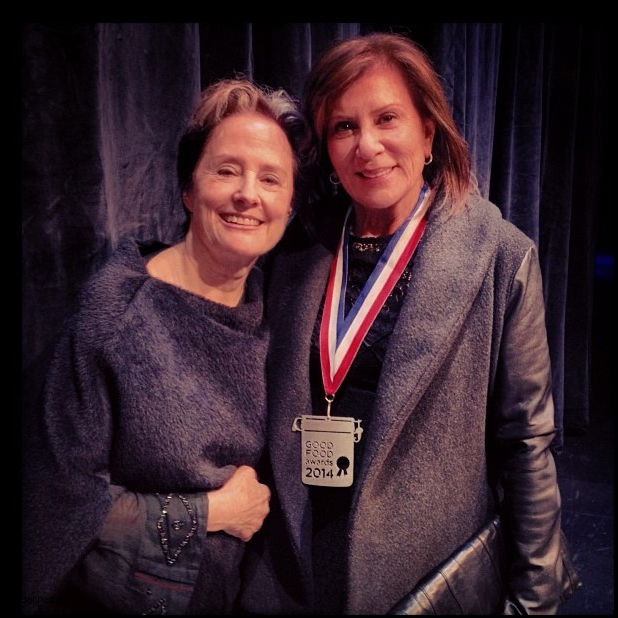 In January 2014, Marcia’s Munchies bread-and-butter style pickles won a national Good Food Award and Marcia was presented with a medal from Alice Waters and Ruth Reichel at the Palace of Fine Arts in San Francisco. We hope you enjoy the new twist on a traditional recipe. 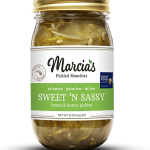 Marcia has expanded her product line to offer 5 wonderfully delicious pickled products that are all-natural, fat free and gluten free. 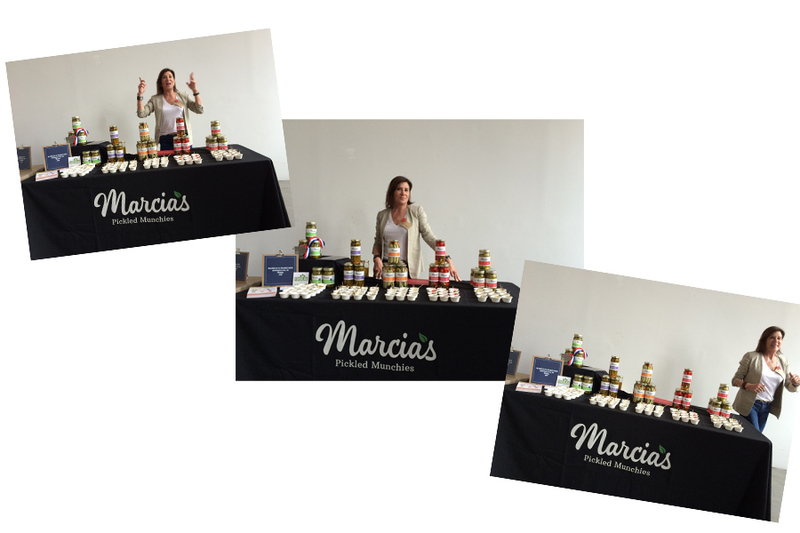 Marcia was featured on WXYZ Detroit’s Mom’s A Genius segment, is a proud member of the Good Food Merchants Guild and was a speaker at MSU’s Making it in Michigan Conference in November 2015.